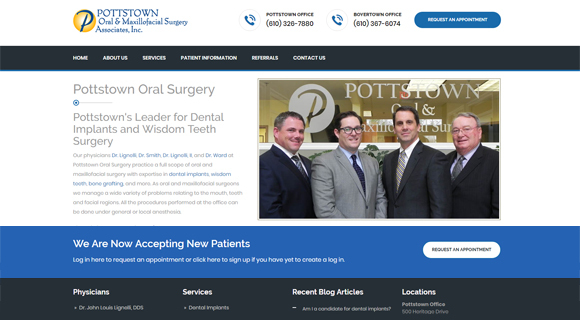 Pottstown Oral Surgery - "WebGuy724 was professional, time and cost effective, and were able to give us a website that fully represents who we are as a business." 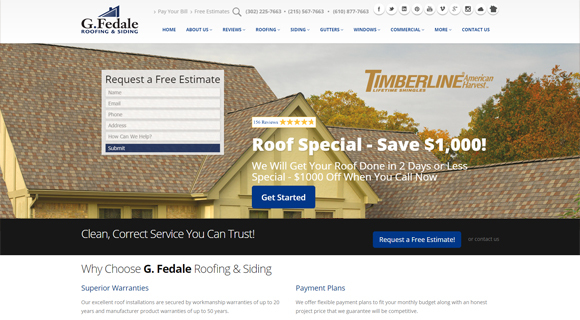 G. Fedale Roofing & Siding - "We’ve enjoyed our working relationship with WebGuy724, and can credit them for helping with the success and growth of our business." 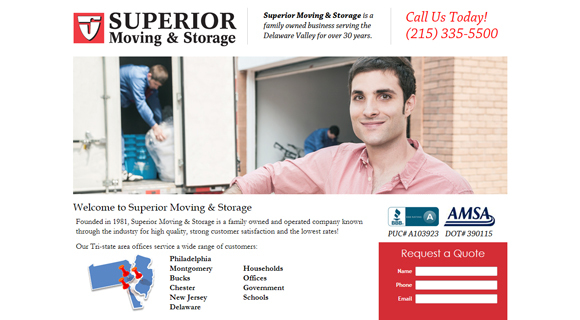 Superior Moving & Storage - "WebGuy724 was proactive, responsive and easy to work with. They minimized the amount of time that we needed to be involved in the project, which was very helpful for our busy office. We're very happy with the finished product." 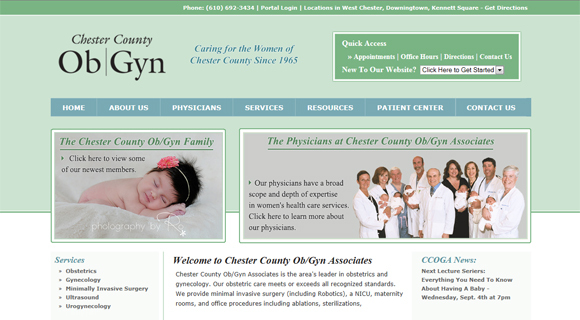 Chester County Ob/Gyn Associates - "WebGuy724 was superbly well organized and professional executed our multi-phase plan. 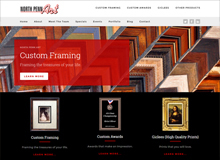 Their extensive knowledge and planning delivered our completely revamped website on time and on budget." 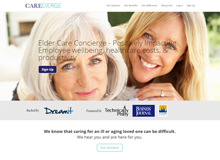 Professional caregiving company serving the Delaware Valley. 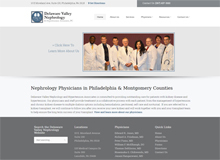 Business and Insurance Law Firm in Philadelphia, PA.
Nephrology Physicians in Philadelphia & Montgomery Counties. Take advantage of our current special offer - a free evaluation of your website that includes a usability assessment, an SEO review, a compatiblity test, and an overall effectiveness report. We design and develop custom websites and will work with you to understand your business needs and goals and how to best convey your brand and image via the visual design and site structure. SEO is the process of improving the volume and quality of traffic to your website from search engines via "natural" or "organic" (non-sponsored) search results. Internet Marketing is a phrase with broad meaning, but it is essentially a set of activities that drives targeted traffic to your website and then converts those visitors into customers. Learn more about our Internet Marketing. "WebGuy724 provided excellent project management and was an excellent IT resource. They always kept us abreast of the project status. 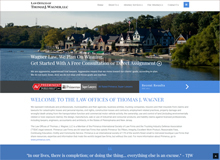 We would recommend WebGuy724 to our business relationships and friends."